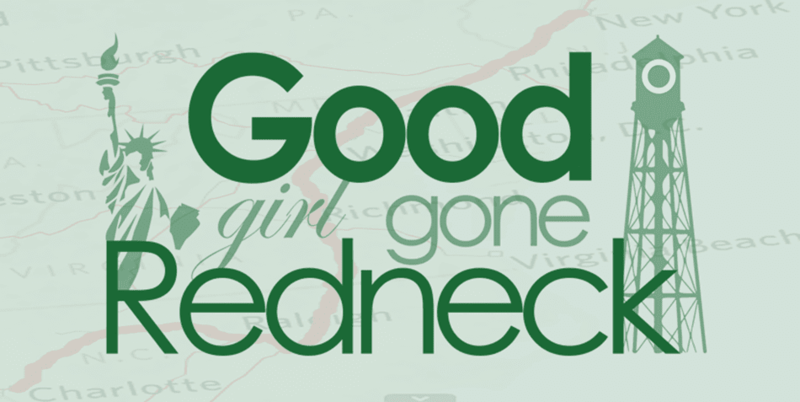 Good Girl Gone Redneck: OMG. Hilarious. Must Watch. I am sad to say that that very conversation would have come from my husband's lips.